Project deadlines, an overload in your personal life, the feeling that you’re underachieving… there are so many contributing factors when it comes to our stress levels. And although a small amount of stress can be positive, a consistent increase or large amount over time has proven to be destructive, not just to our personal wellbeing, but also to our professional wellbeing. 1. 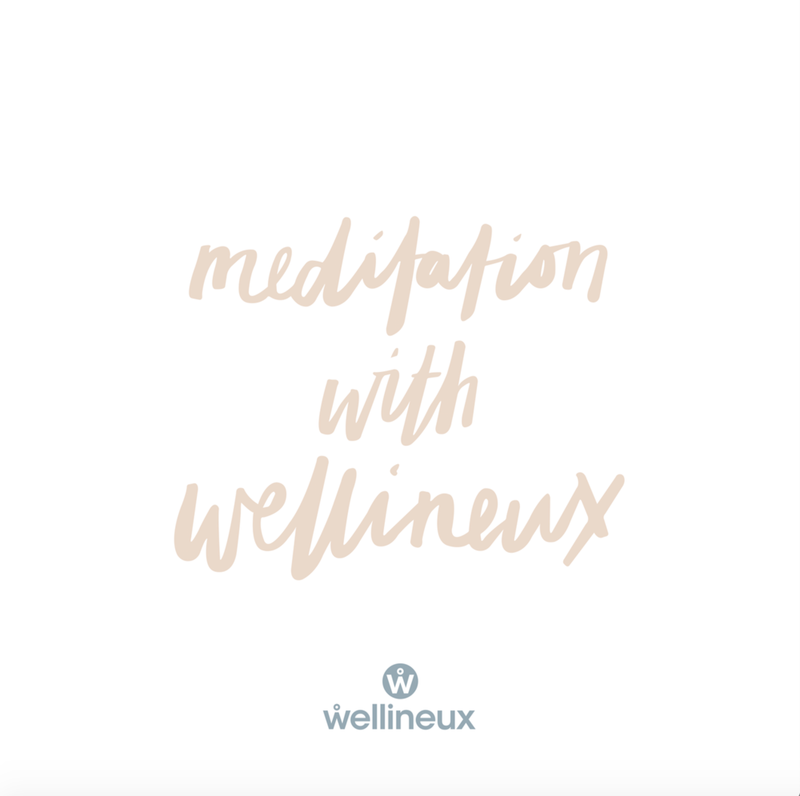 Mindfulness training - whether colouring-in or doing a guided meditation (like the Wellineux Meditation Channel or 1 Giant Mind app), by partaking in a mindfulness practice you’ll feel calmer, energised and focused when you return to your work. 2. Move – go for a walk (even just to get a tea), do some star jumps, move to a stand-up desk… do whatever you can to get a little more movement into your day. Movement supports your mind and body, providing an increase in your overall wellbeing. 3. Go green – Inspiring balance, concentration and harmony, green is your go-to colour. Which means there’s never been a better time than now to add an indoor plant (or two) to your workspace. 4. Music – listen to tunes that calm, rather than those that get you fired up. As although you don’t want to fall asleep (although that may be just what you need), you also don’t want to spike your stress levels with pumping beats. 5. Swap your snack – if you’re someone who stress eats, or simply has a morning or afternoon snack, swap any high sugar snacks you may be tempted to reach for, for food that will better support your mind and body. Some of our favourites are mixed nuts, hommos with veggie sticks, and avocado on a cracker, with a squeeze of lemon. It’s important to be mindful that the earlier you relieve growing stress levels, the easier it is to manage and re-position it in a way the makes it purposeful rather than destructive. By utilising these stress relieving tips, you’ll not only have more energy to take on whatever is on your plate, you’ll also have the confidence and clarity to do so in a manner that best supports your professional development, and that of all those around you.